Blacktopia: New Single: Skully "Fully Loaded" featuring N.O.R.E. 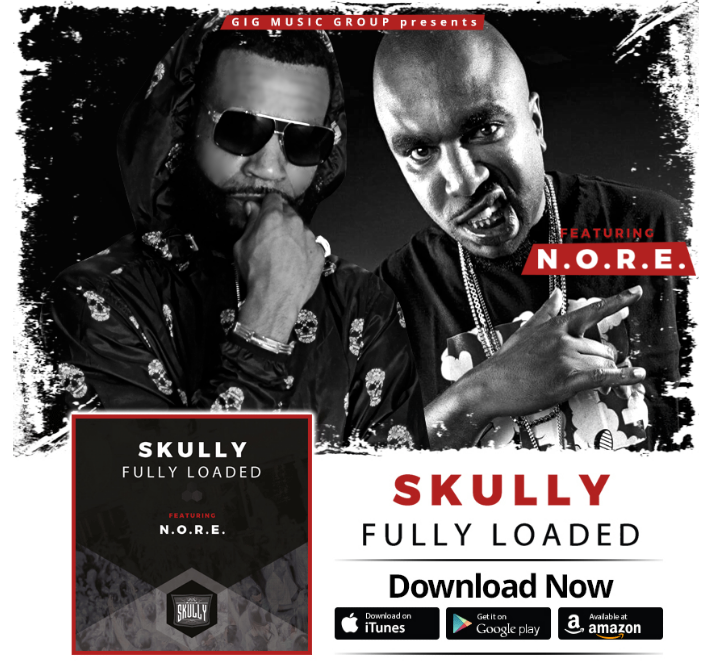 New Single: Skully "Fully Loaded" featuring N.O.R.E. Take a listen to the brand new single and certified club banger by Skully featuring N.O.R.E. titled "Fully Loaded". Stream the single and preview it at this direct link and purchase the single from iTunes, Googleplay and Amazon!